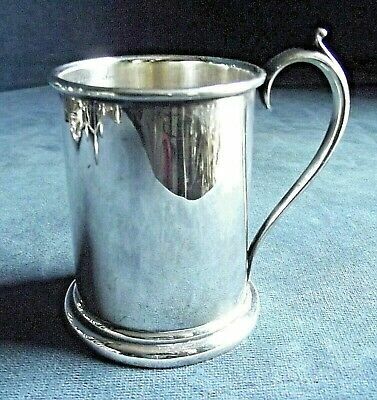 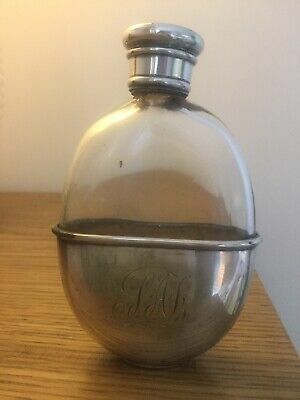 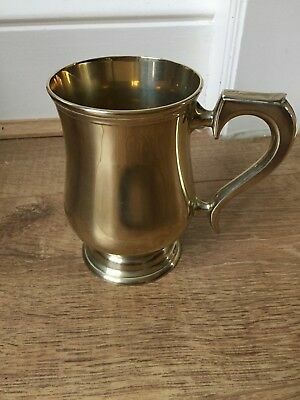 Mappin & Webb.1/2 Pint Tankard.1953.Engraved Greenall Whitley Hotels. 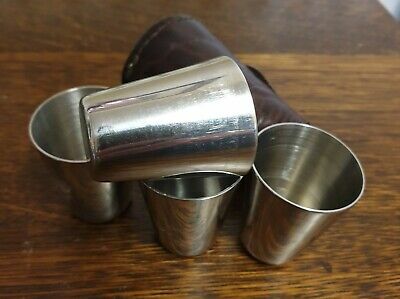 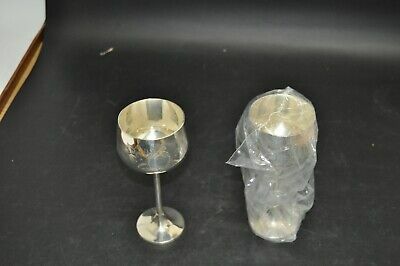 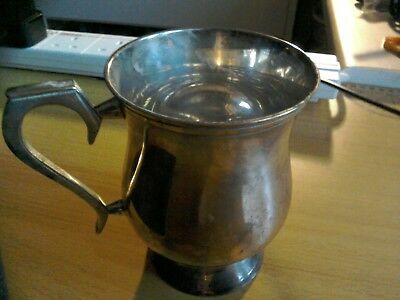 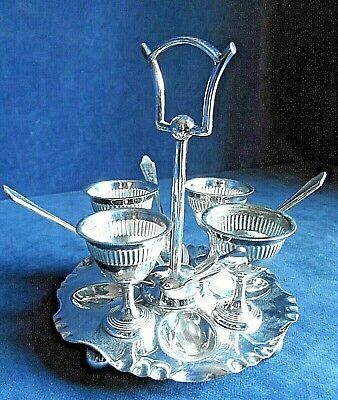 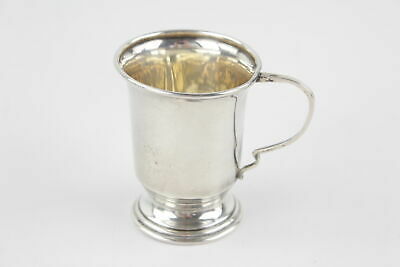 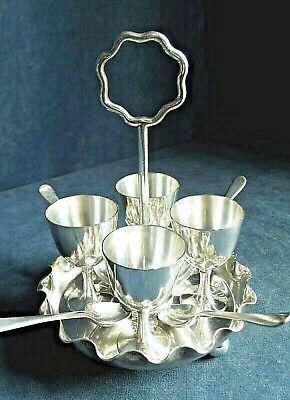 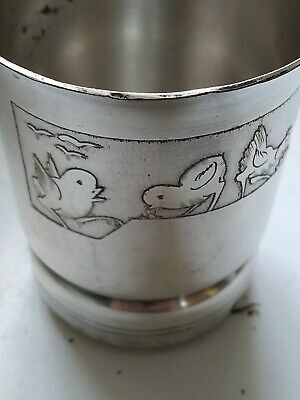 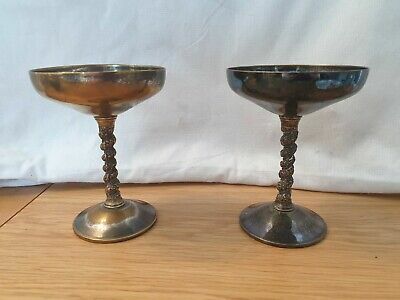 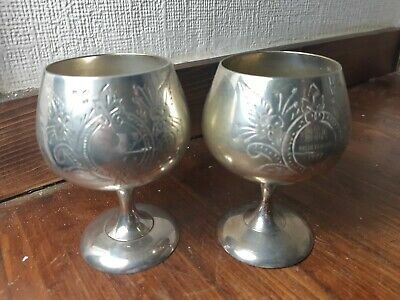 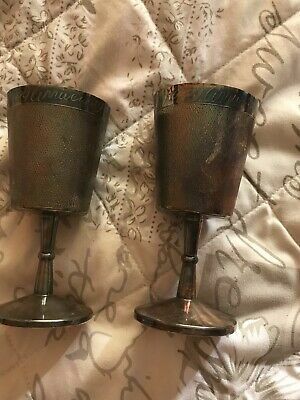 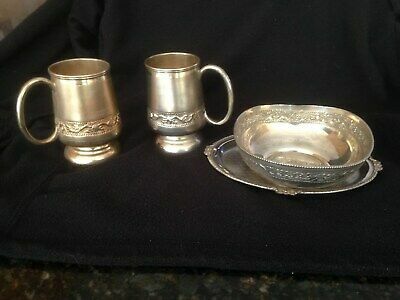 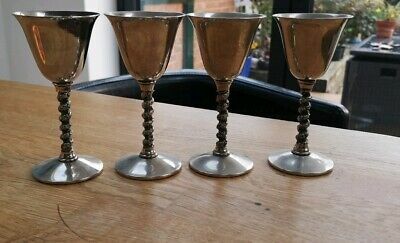 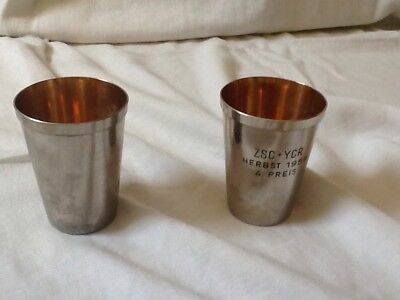 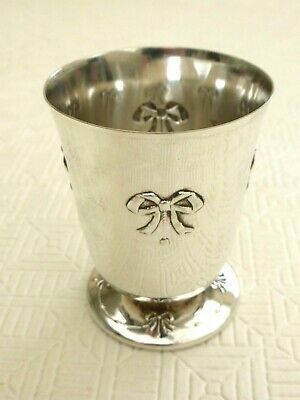 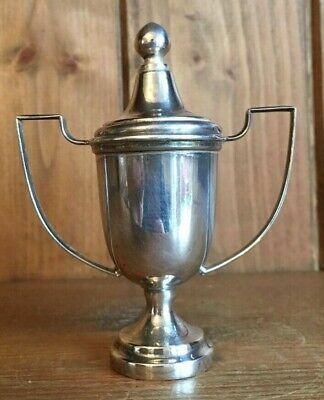 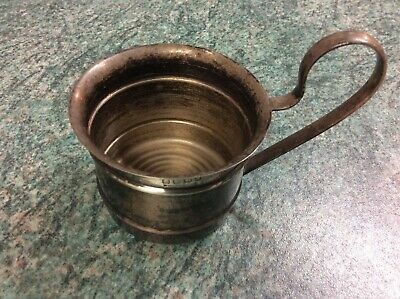 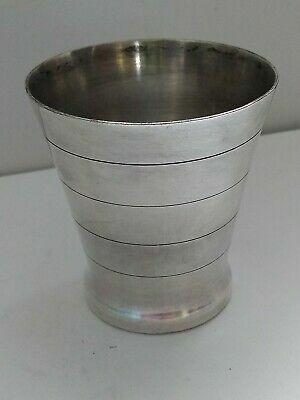 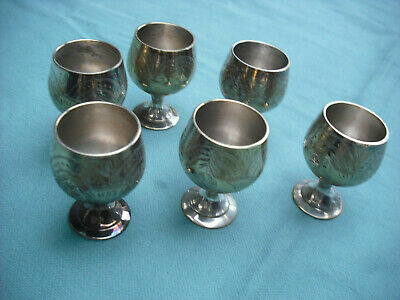 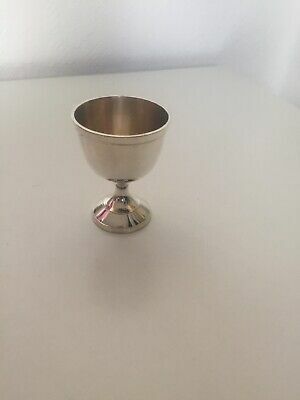 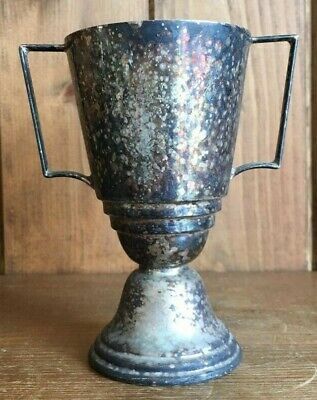 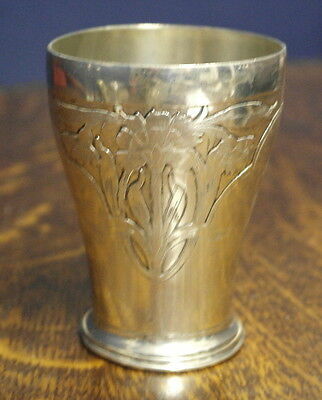 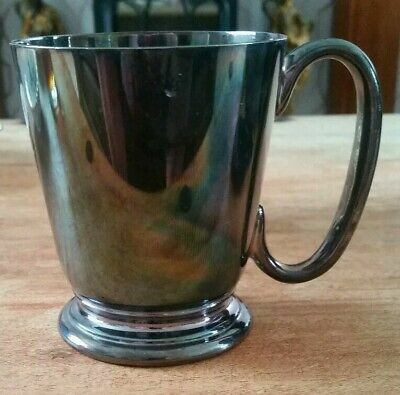 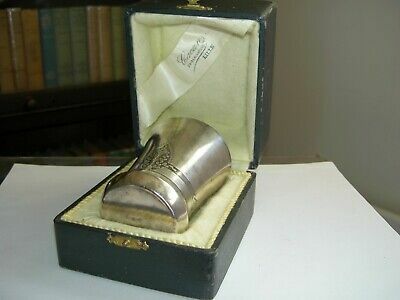 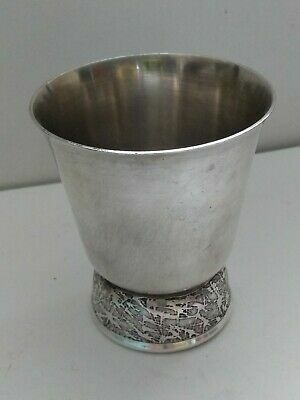 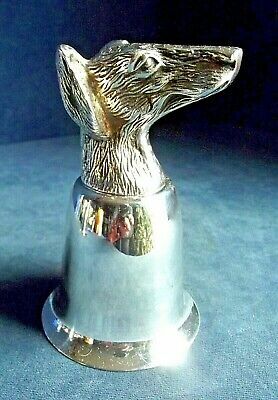 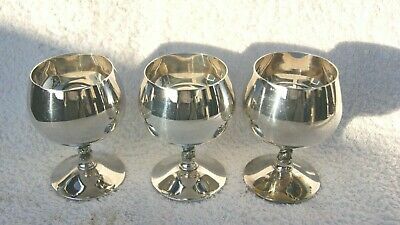 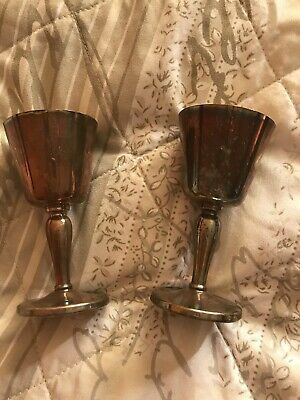 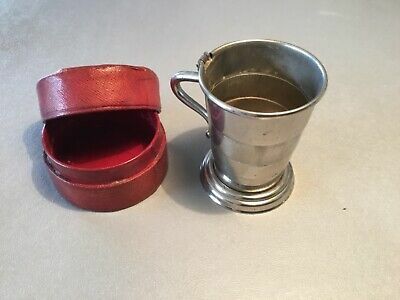 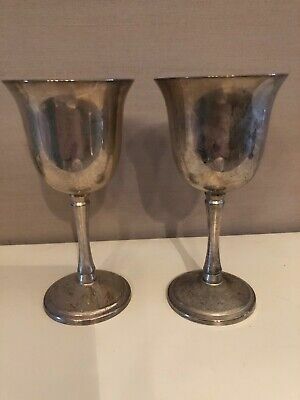 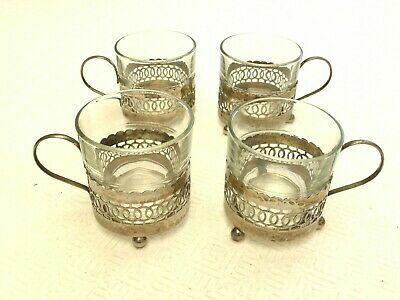 Vintage/antique Silver Baby Cup, Punch Cup. 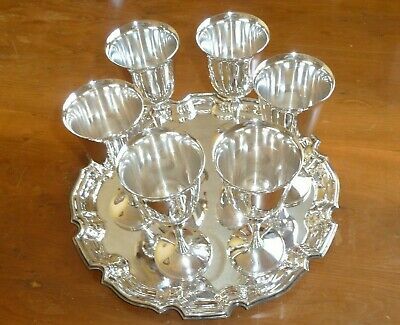 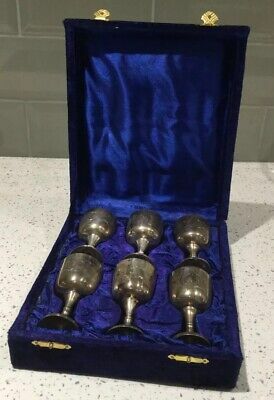 Silver plated? 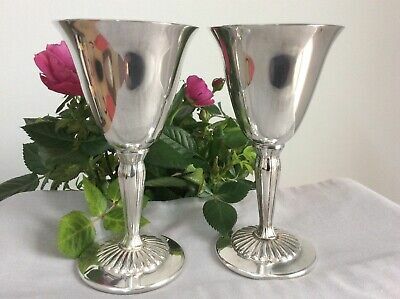 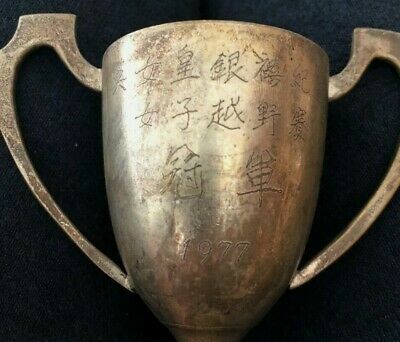 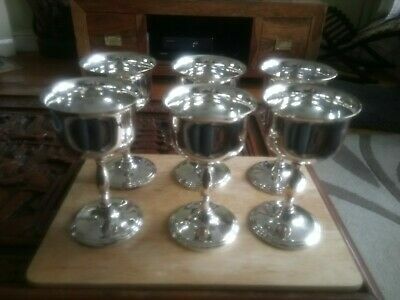 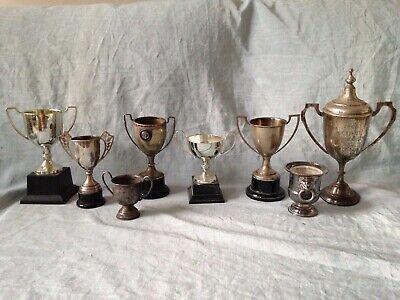 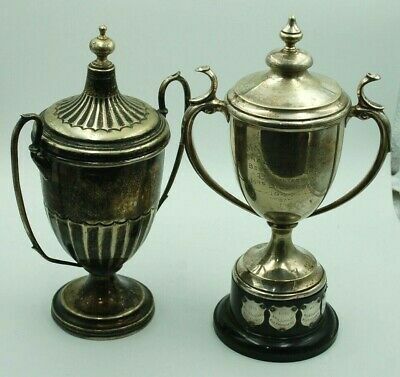 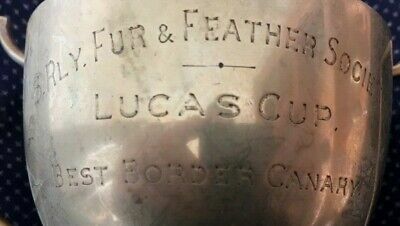 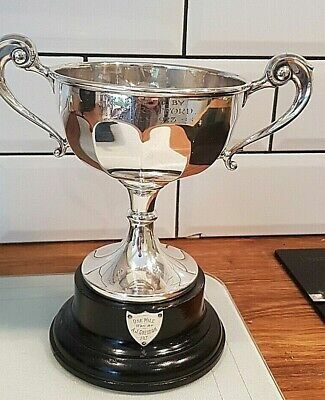 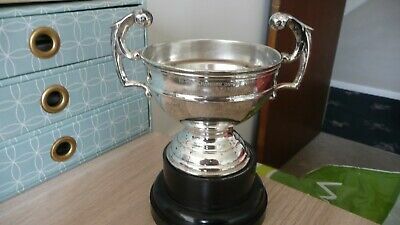 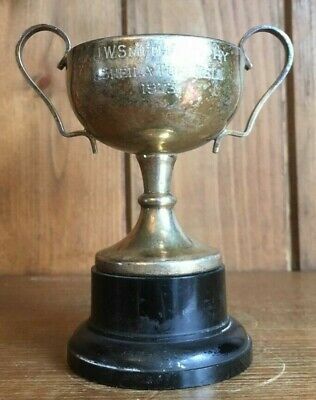 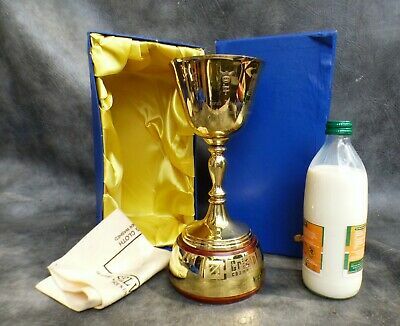 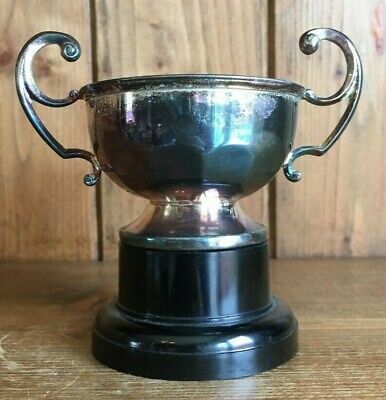 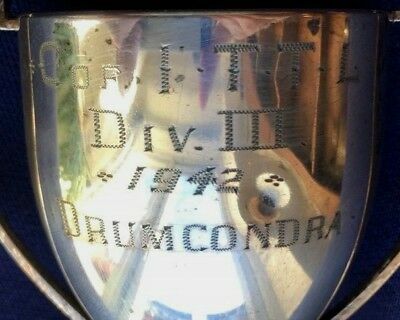 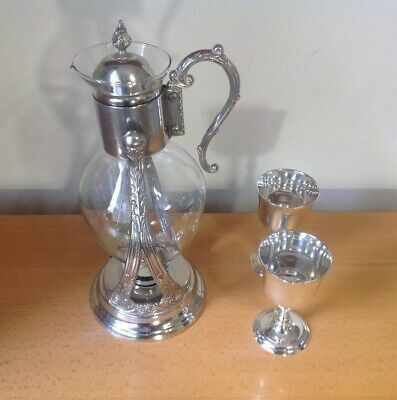 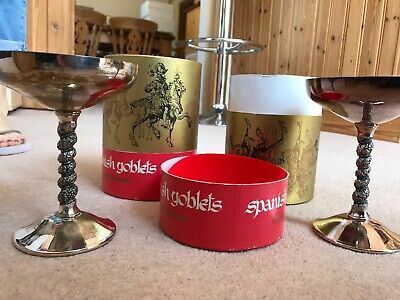 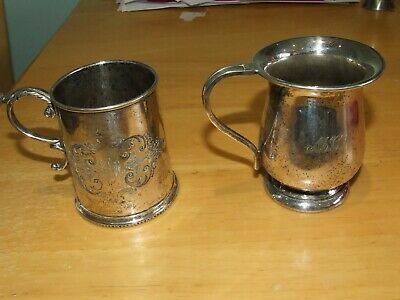 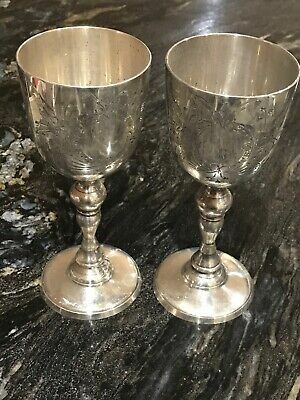 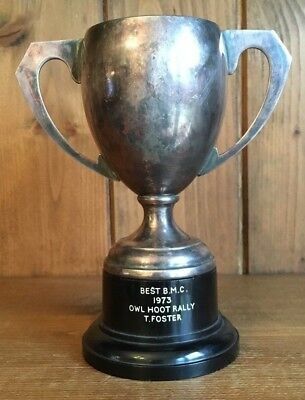 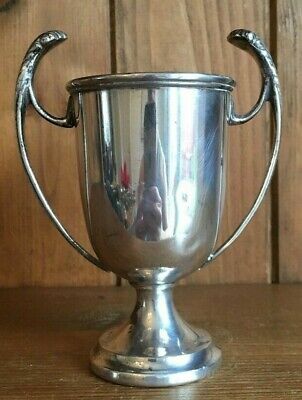 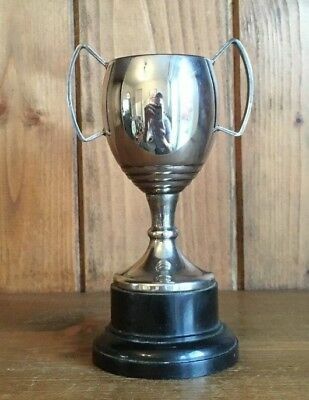 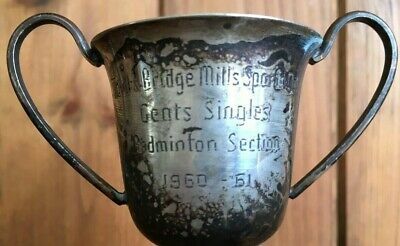 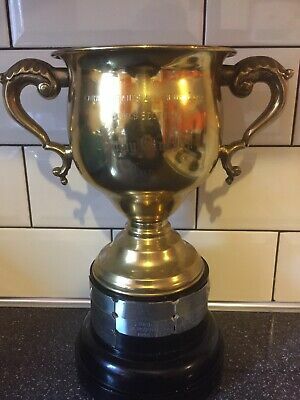 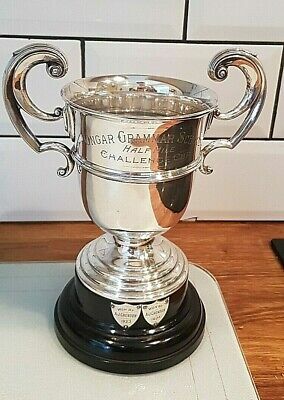 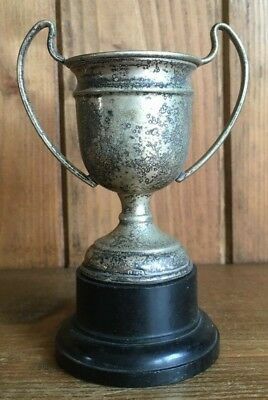 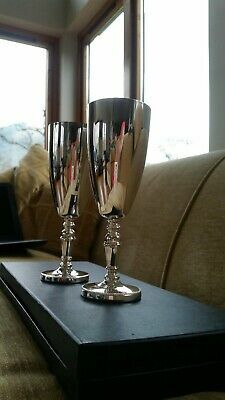 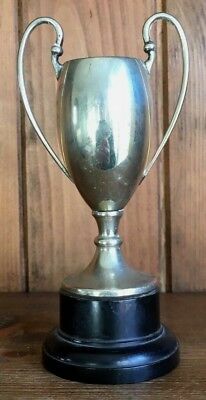 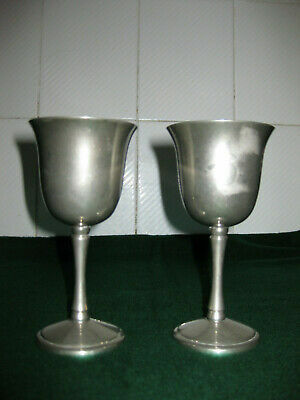 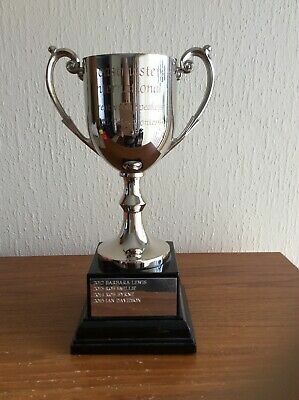 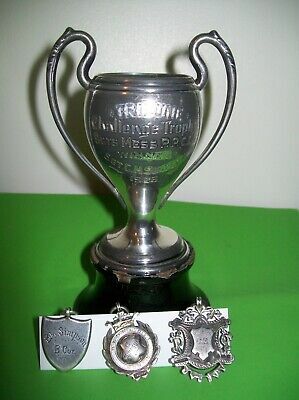 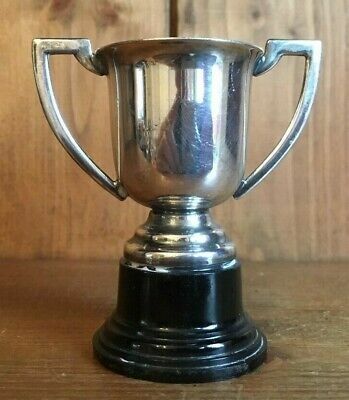 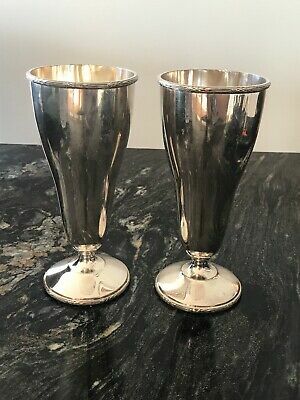 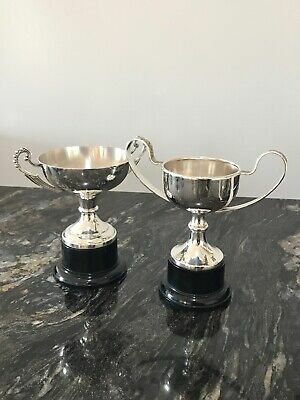 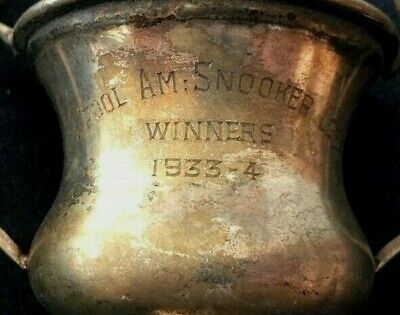 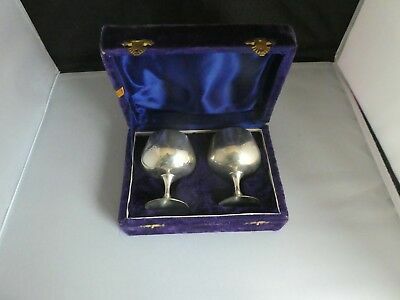 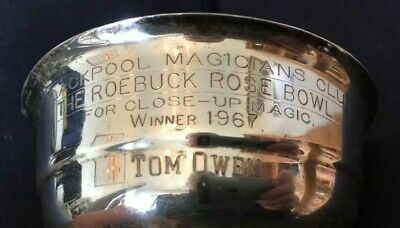 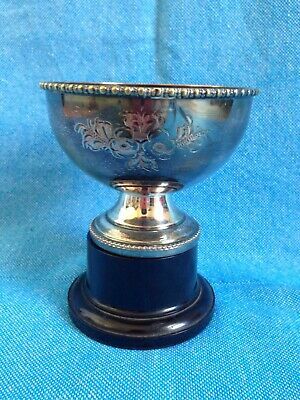 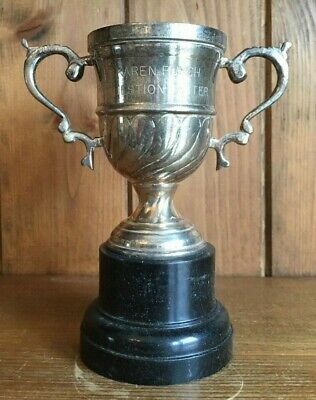 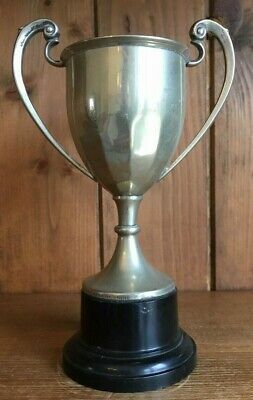 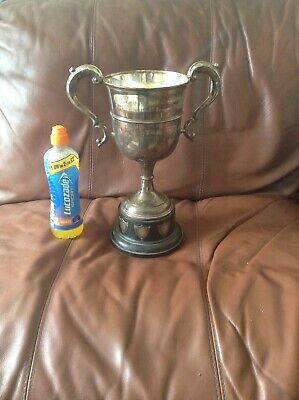 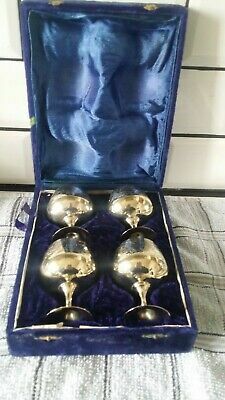 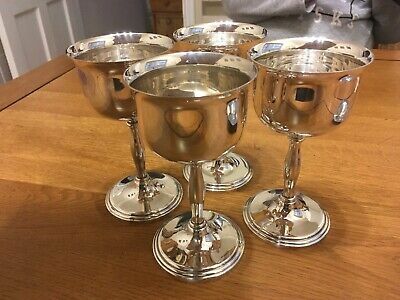 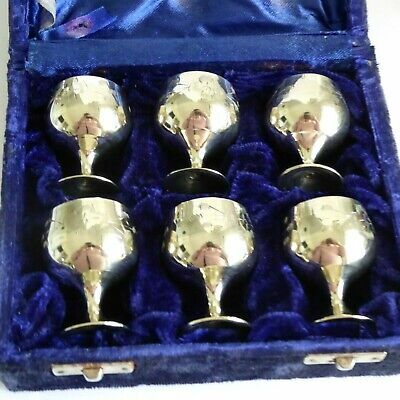 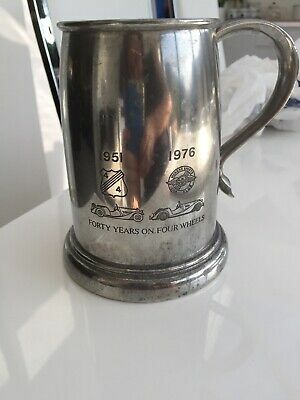 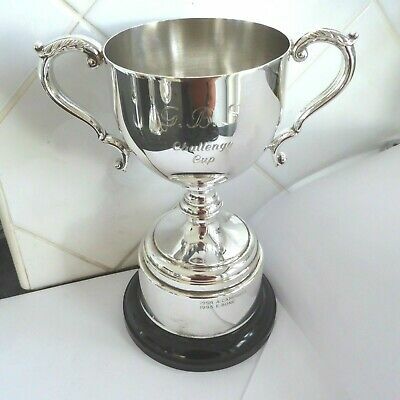 Two vintage trophy, loving cup, trophies, trophy Both Engraved. 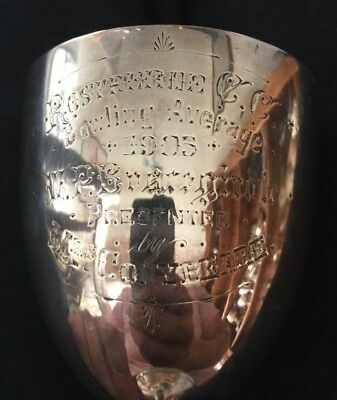 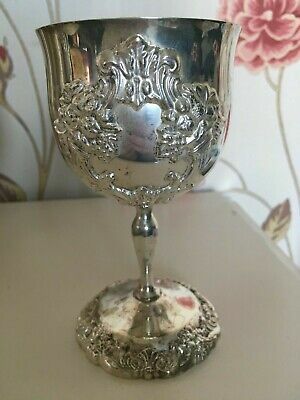 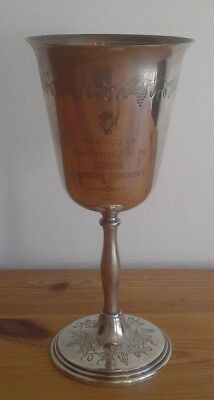 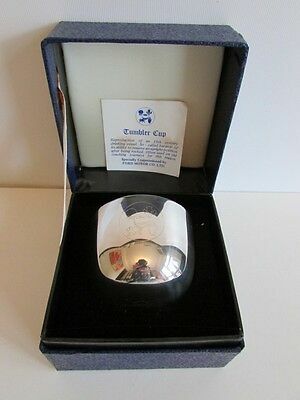 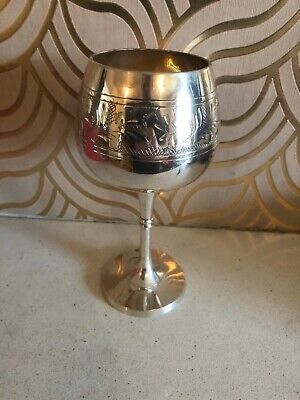 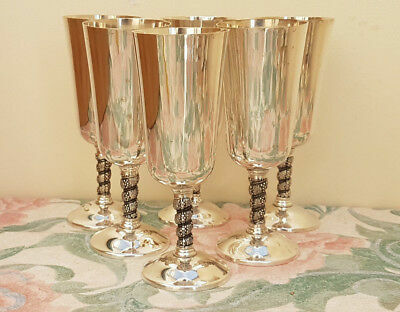 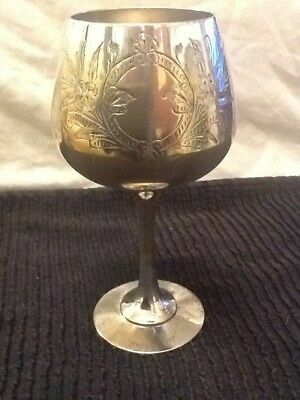 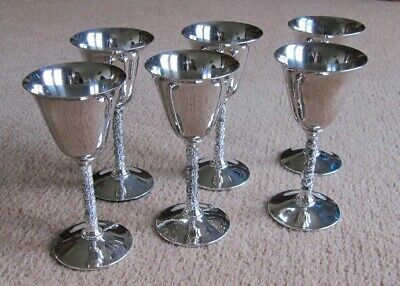 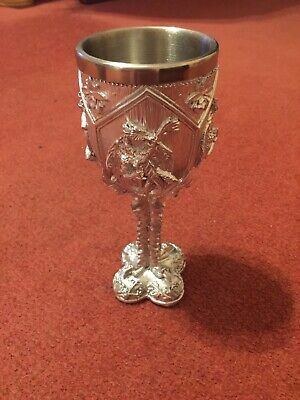 Silver Plate Wine Goblet with Engraving.